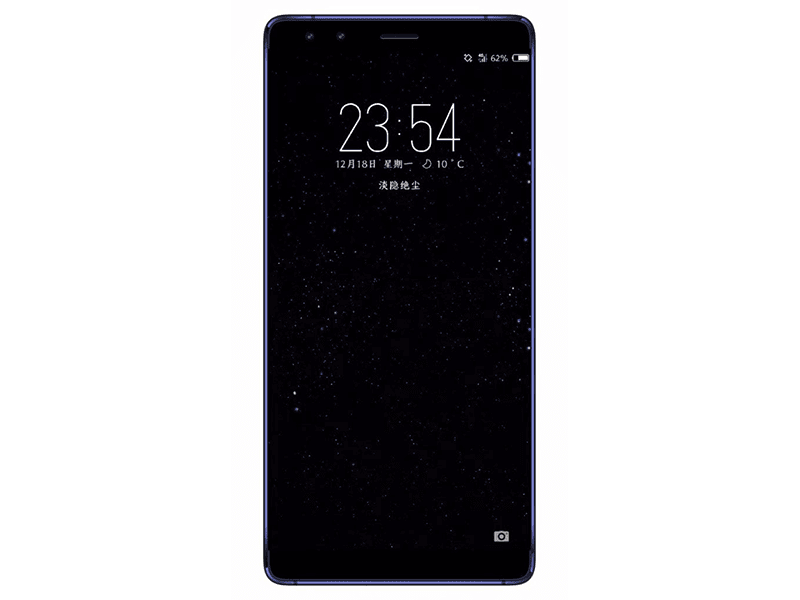 After appearing on FCC's certification recently, alleged official renders upcoming the Nokia 9 flagship smartphone has also leaked on Chinese social network Weibo earlier. It revealed the HMD Global will finally make a near bezel-less smartphone. The Nokia 9 will feature a beautiful looking blue metal frame, possible dual selfie cameras, and 5.5-inch OLED screen with 18:9 screen aspect ratio. According to FCC's documentation, the handset will be powered by Qualcomm's 64-bit Snapdragon 835 octa-core processor with Adreno 540 graphics, 128GB UFS 2.1 storage, and 3,250mAh battery with 18W fast charging support. The phone will also have a dual camera setup behind. It will feature a 12MP + 13MP dual rear camera setup. In front, a 5MP sensor was listed. The handset will also boot with Android 8.0 Oreo OS out of the box. Together with Nokia 6 (2018), the Nokia 9 is expected to launch on January 19, 2018.